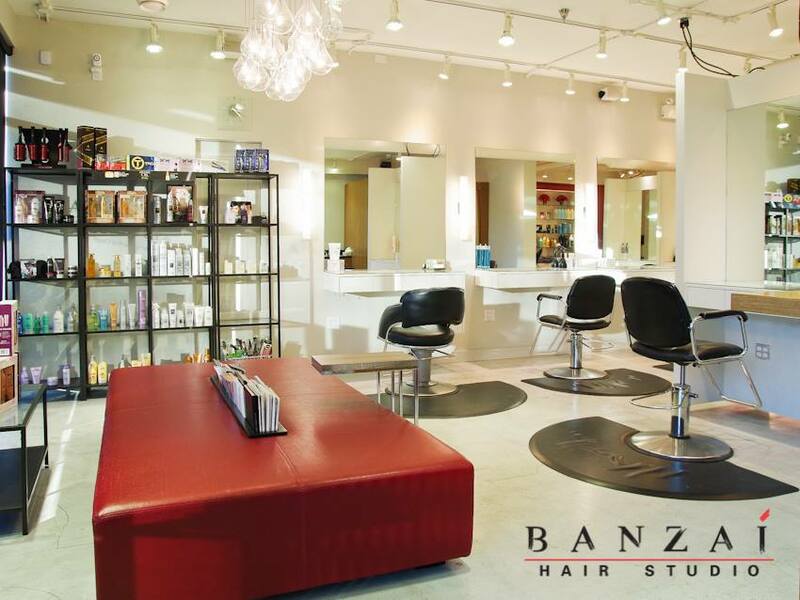 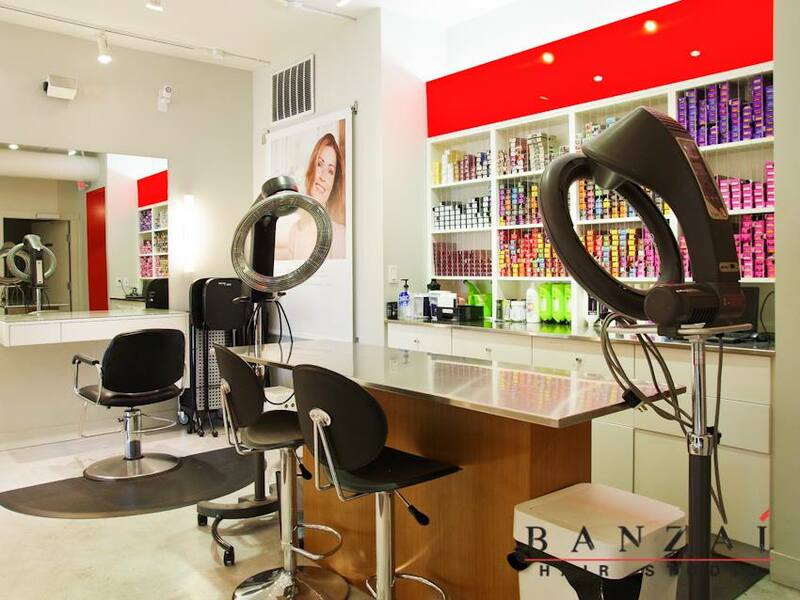 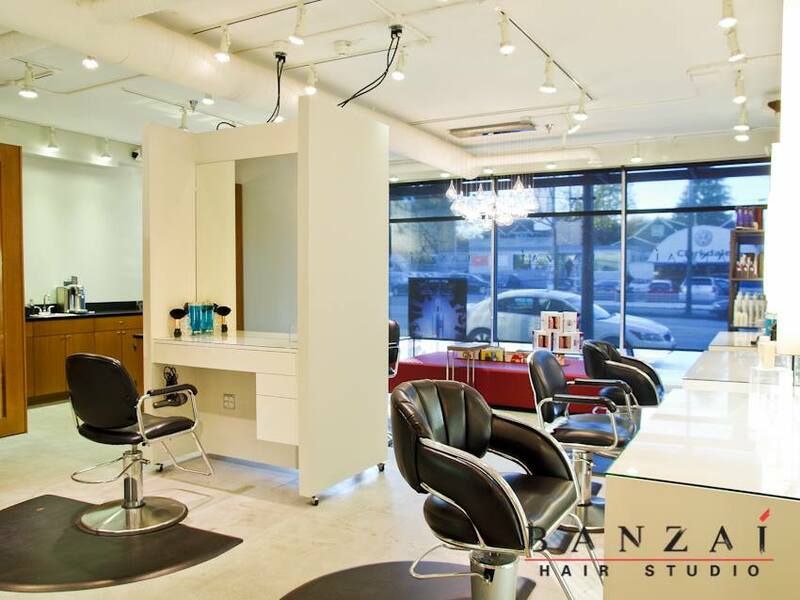 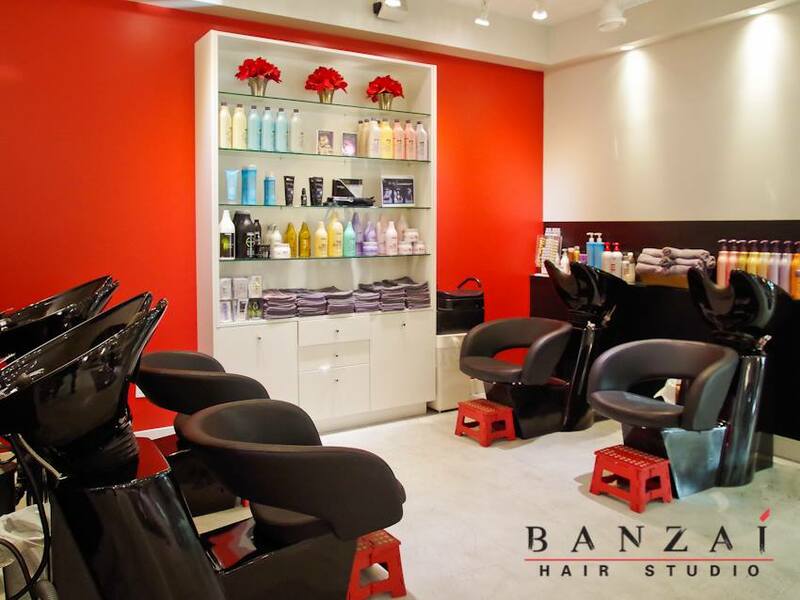 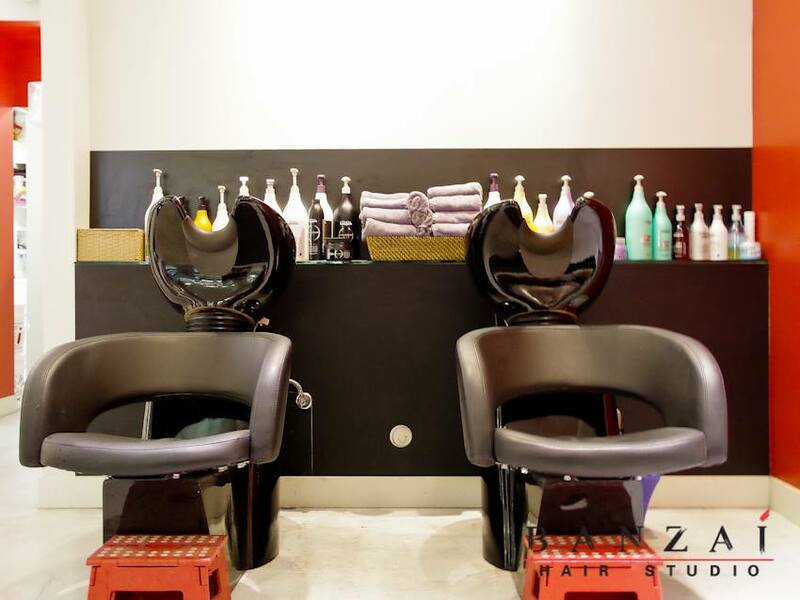 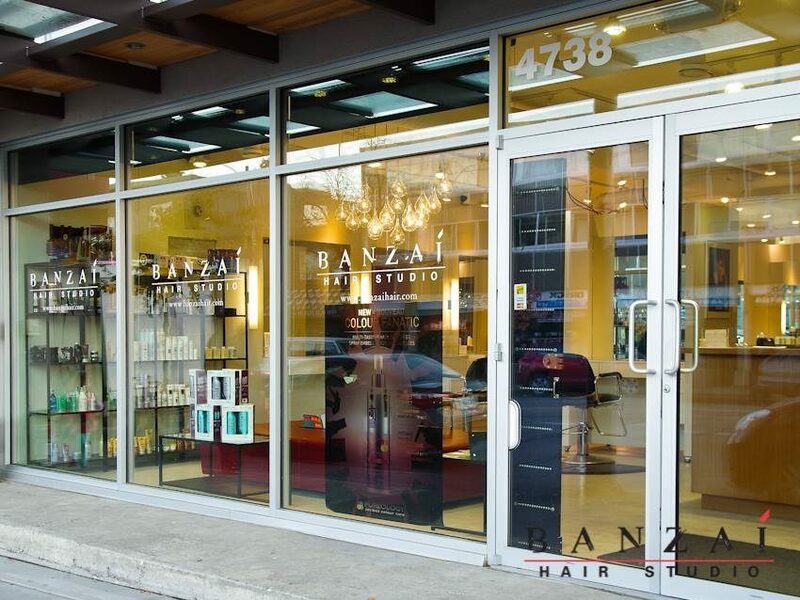 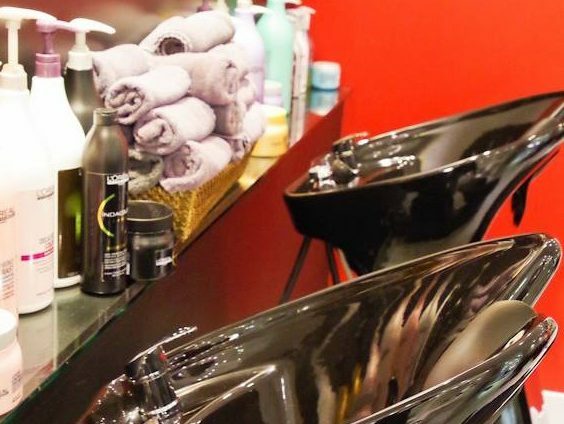 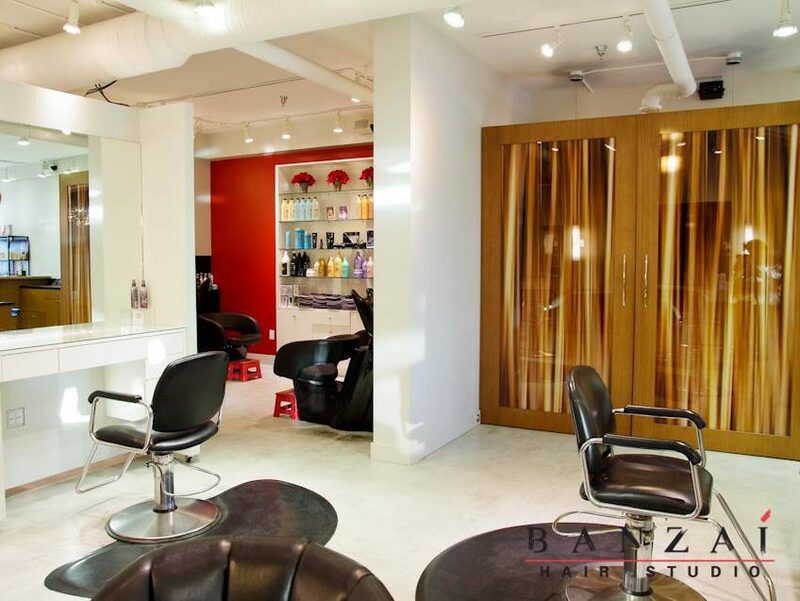 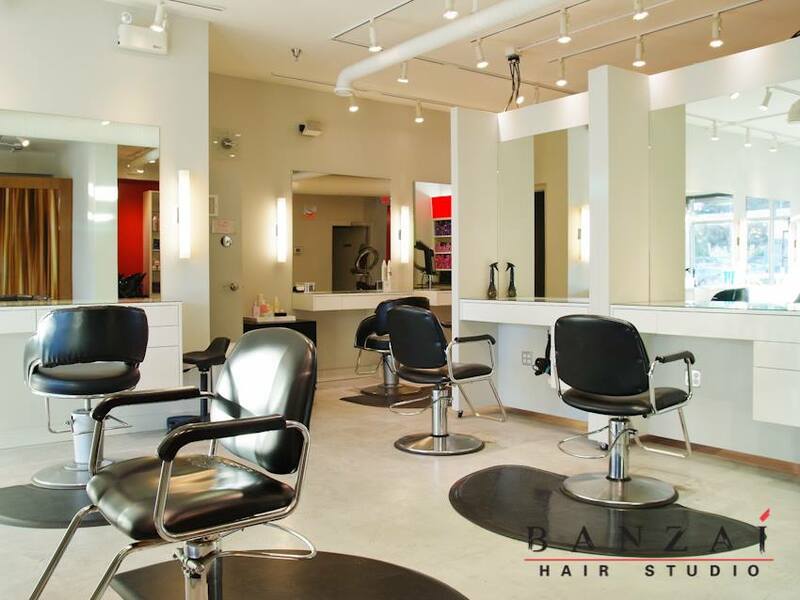 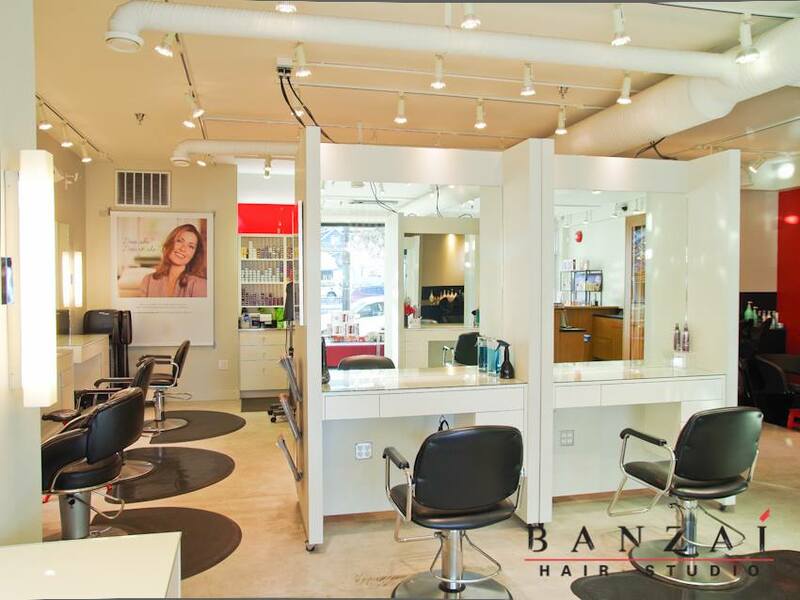 At Banzai, we believe you deserve the best salon experience, which is why we have developed such a high skill standard. 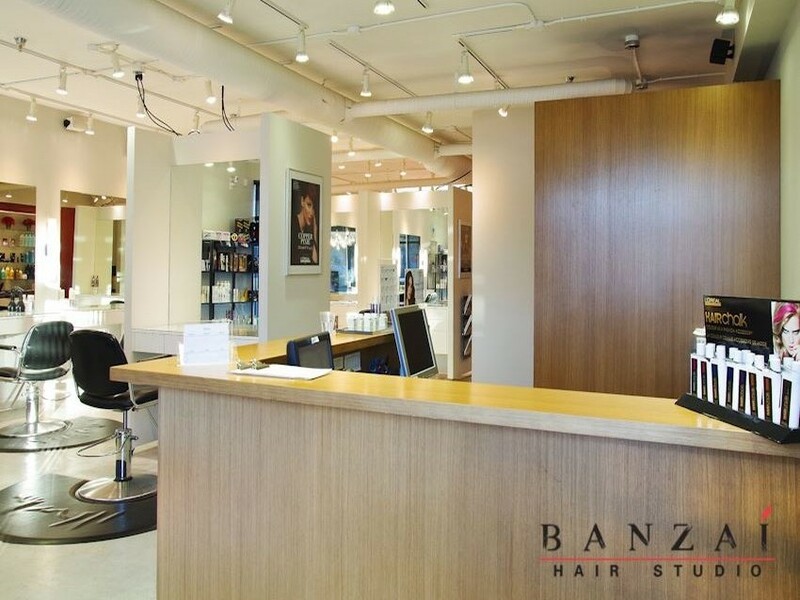 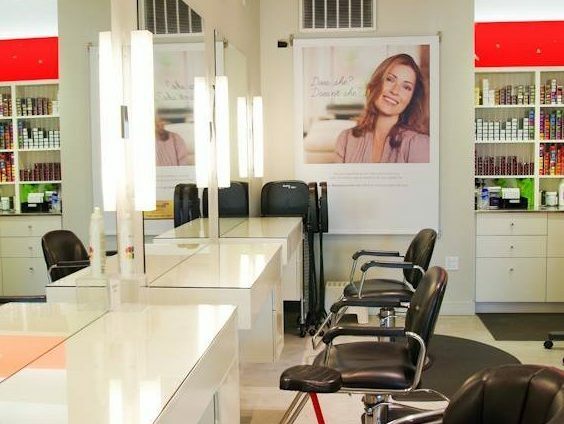 After completing an apprenticeship program and in salon training, our stylists then move on to complete additional training through an advanced hair academy – such as the renowned Vidal Sassoon Academy or Suki’s Hair Academy. 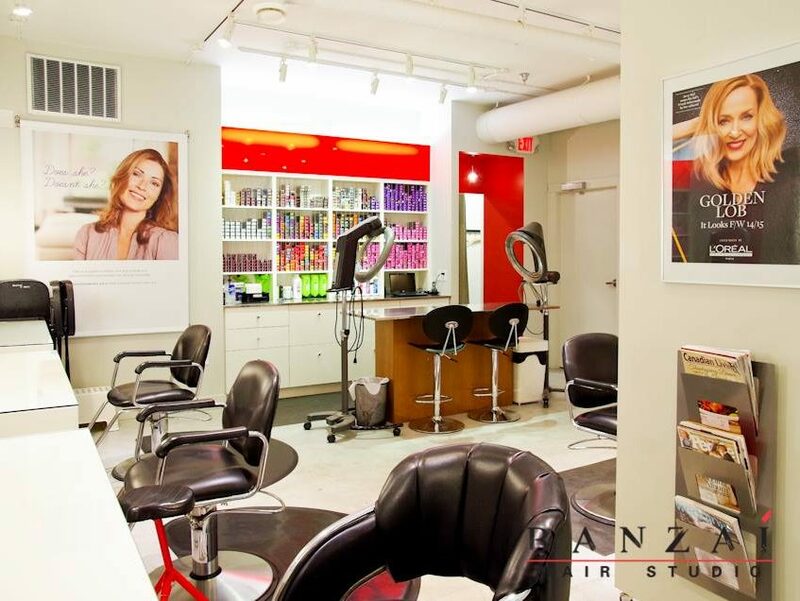 This process provides our stylists with the training they need to develop their creative eye, allowing them to excel in the medium of hair as artists. 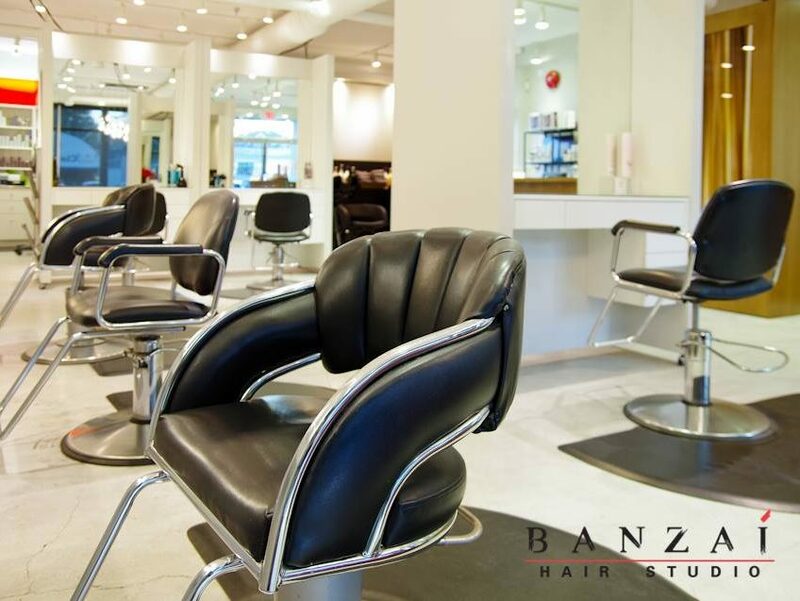 It is essential that we stay up to date with current styles and seasonal trends in order for us to provide our clients with absolute most in creativity and quality.